Our service of worship is rather traditional in format and somewhat progressive in content. People come in casual clothing. Newcomers are both hoped for and welcomed. We practice open communion; you need not be a church member to receive the sacrament. 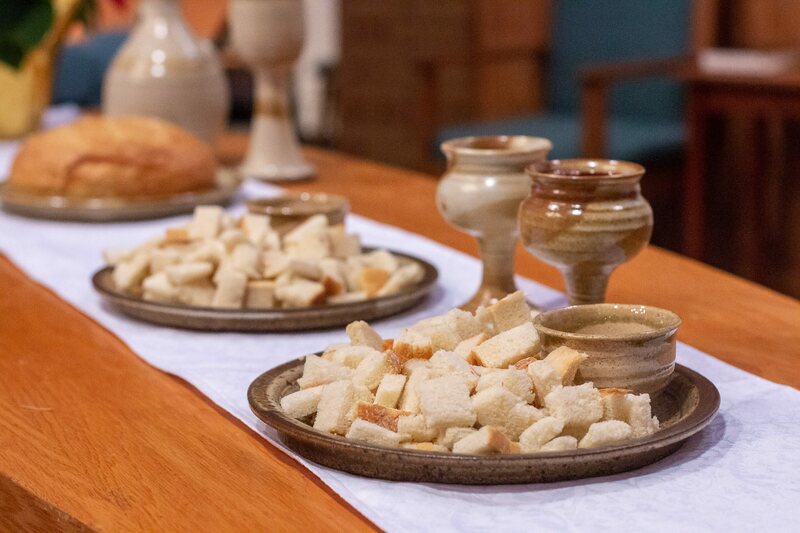 We serve communion on the first Sunday of each month. Every week, the sermon reflects both Biblical and contemporary sources and ideas. We use hymn books for congregational singing. The service lasts roughly one hour. We hope you will come and visit the service, stay for refreshments, and introduce yourself to our pastor. We would love to welcome you. Throughout most of the academic year, weekly classes are offered on Bible study or contemporary topics. 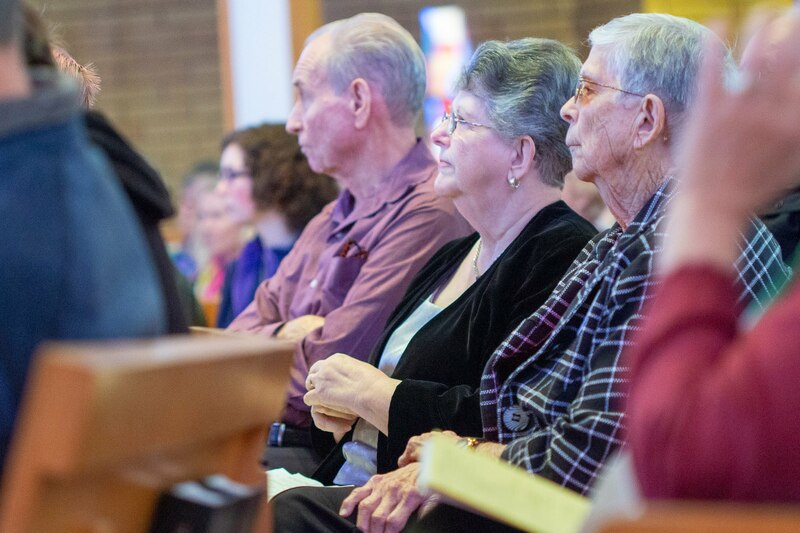 Our church is blessed with many members who are clergy or otherwise qualified to teach and instruct on various topics. - Contemporary as well as traditional hymns and singing. - A children’s story given by the pastor during the beginning part of worship, after which children and youth through senior high depart the sanctuary for Sunday School classes (nursery care is available for infants and toddlers all throughout the service). - A sermon which is based on biblical passages as well as contemporary readings, and which applies these words to today’s needs and our lives. Listen to previous sermons. 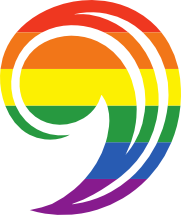 - Music led both by professional and volunteer musicians. Learn more about our music. - Shared prayer and open communion. A time of food and fellowship follows our worship. Potlucks are held bi-monthly. See the calendar for dates. Youth group activities for 3rd-5th graders, 6th-8th graders, and 9th-12th graders are held on a regular basis. Check the calendar for dates.